For a limited time on the Google Store, you can save $15 when you purchase two Chromecast Audio dongles, bringing the total price to $55 down from $70. Google’s Chromecast Audio, a dongle that turns any speaker setup into a WiFi-ready audio system, launched side-by-side to the Chromecast (2nd Gen), and has seen quite a bit of usage in our own homes. Back in December, the dongle received an update that included multi-room streaming, as well as high-res audio support. 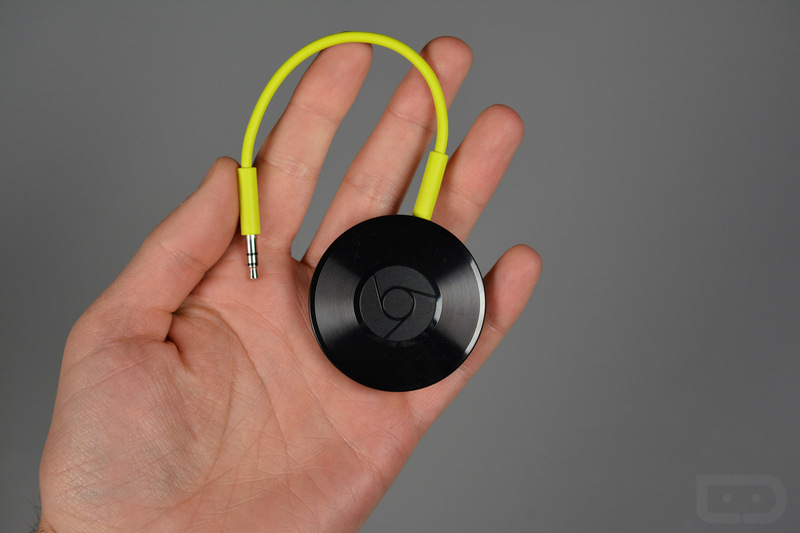 Much like the original Chromecast, we expect the Chromecast Audio will continue to receive updates and support into the foreseeable future. The discount is applied automatically when you add the devices to your cart.